The release of Serpentine Dominion’s debut album has been a long time coming. 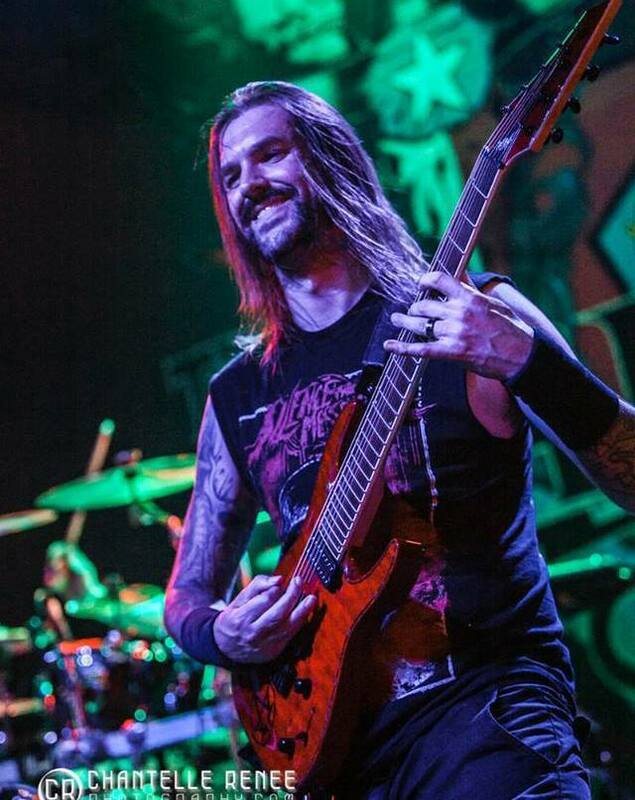 Since 2011, three of metal’s heavyweight musicians – Adam D (Killswitch Engage, Times of Grace), George “Corpsegrinder” Fisher (Cannibal Corpse) and Shannon Lucas (The Black Dahlia Murder) – have been teasing work on a collaborative album together, but it wasn’t until the summer of this year we were given concrete details on the project. 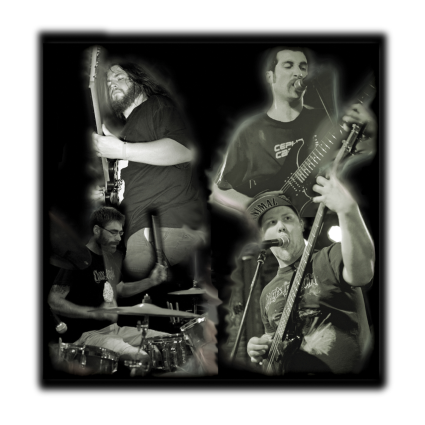 The trio is finally on the cusp of releasing the long awaited album, under the moniker of Serpentine Dominion. But with the three musicians coming from very different musical backgrounds, what can we expect from the supergroup’s self-titled debut? Serpentine Dominion is a different beast entirely from each of the musicians’ more prominent bands. 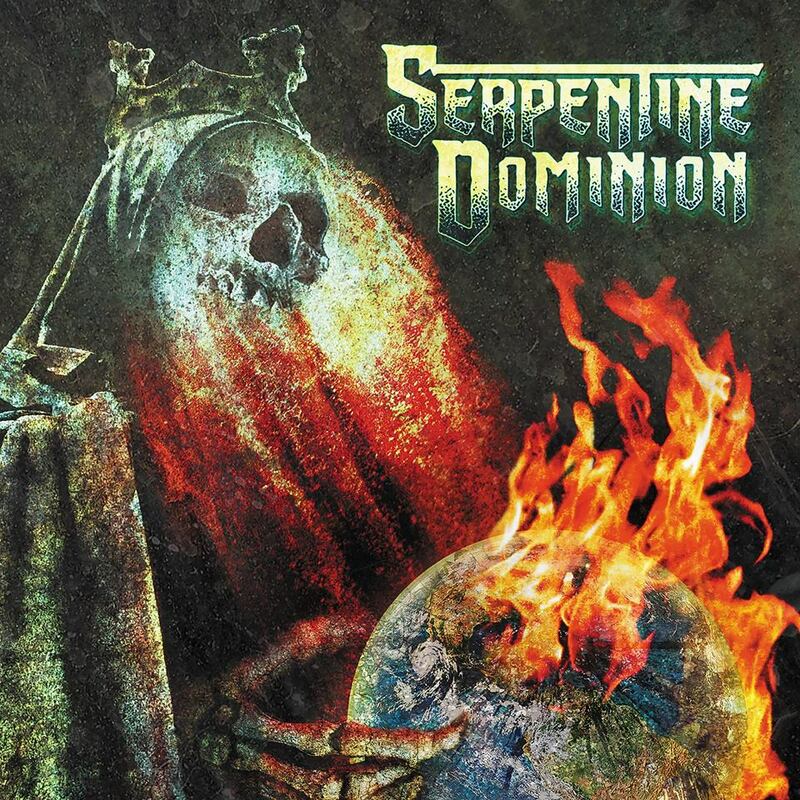 Heavier than Killswitch Engage though not as brutal as Cannibal Corpse and less frantic than The Black Dahlia Murder, what Serpentine Dominion have crafted with this record is a solid slab of modern metal, drawing influence from each of the members’ other bands. Splattered across Serpentine Dominion the listener bears witness to punishing savagery coupled with Adam D’s signature melodies. Shannon Lucas’s drumming here once again proves why he is one of the best in the business. An unexpected, though delightful, addition to the album is Adam’s clean vocals. 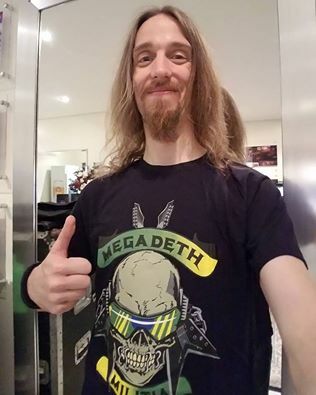 I have, personally, always loved his voice in backing vocals for Killswitch Engage and Times of Grace, and though he doesn’t take the lead with his singing on Serpentine Dominion, his soft vocals act as a perfect contrast to Corpsegrinder’s brutalising growls. The largest drawback to this album is its length. Coming in at nine tracks long (one of which being the intro, and another an interlude) Serpentine Dominion doesn’t even hit half an hour in length. As fun and enjoyable as the record is, it is over before it even really begins. 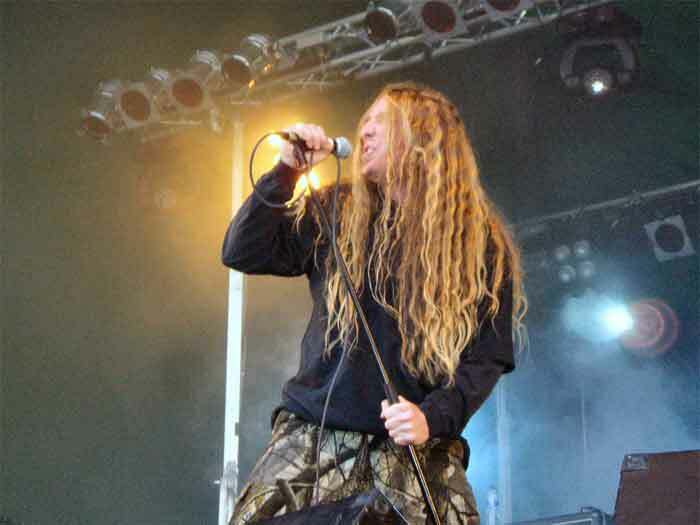 Given the intense schedules Cannibal Corpse and Killswitch Engage have had over the last five years, however, the brief nature of the album is understandable – though not entirely forgivable. 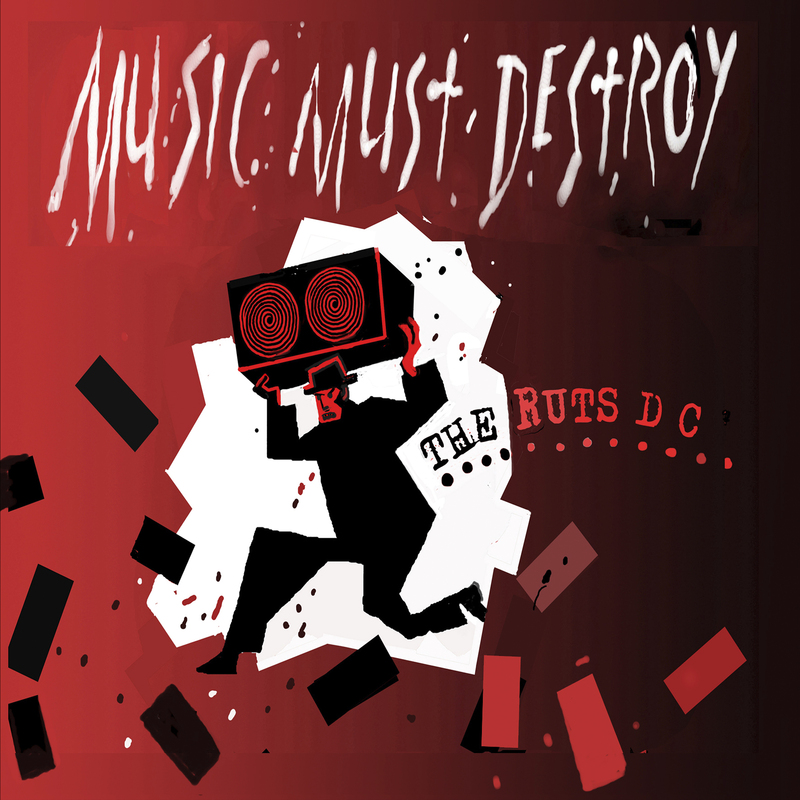 That said, there are worse criticisms than “There isn’t enough of your brilliant music!” that an artist can get. The strongest track on the album is, without a doubt, the closing song: This Endless War. Following from the wonderfully melodic interlude, This Endless War kicks off with some absolutely huge riff-work before diving into some good ‘ol chunky brutality. Adam D takes on more of the vocal duties here than any other track on Serpentine Dominion dominating the chorus with his soaring cleans and high-pitched screams. This Endless War transitions from pulverising verses to the massive, sing-a-long chorus seamlessly. With some stunning lead guitar work fading into silence, the track, and the album, comes to a close. Serpentine Dominion is, at it’s a heart, a really fun listen. It is brilliant to see Adam D embrace something a bit heavier than Killswitch, and equally hearing Corpsegrinder’s vocals contrasting such melody is refreshing. Though the brief nature of the record is a drawback, Serpentine Dominion have unleashed some killer death metal. It will be really interesting to see where the band go from here – hopefully, we will see the project getting a higher priority from the trio than it has since it’s inception. 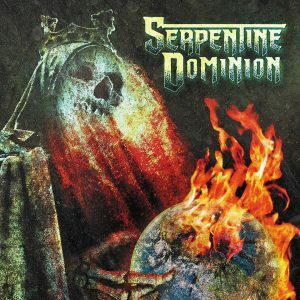 Check out Serpentine Dominion on Facebook, and pre-order their self-titled debut here!